Find investment properties that meet your criteria. At PropertyBook, we provide investors with the highest quality information to make the most well informed real estate investment decisions. Accurate and up-to-date property records and sales data are the foundation of our products. The PropertyBook platform enables investors to conduct the in-depth research and analysis necessary to find and close great deals. 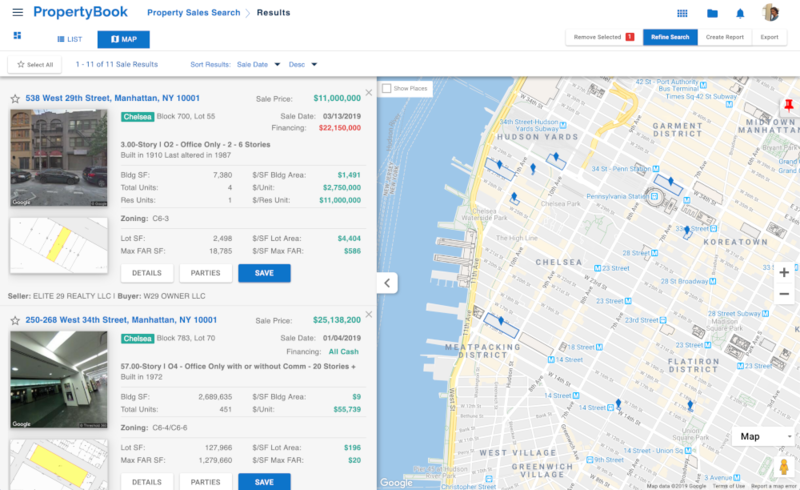 PropertyBook gives investors a unique and superior vantage point of the market with access to proprietary property details and sales data, unrivaled in accuracy. 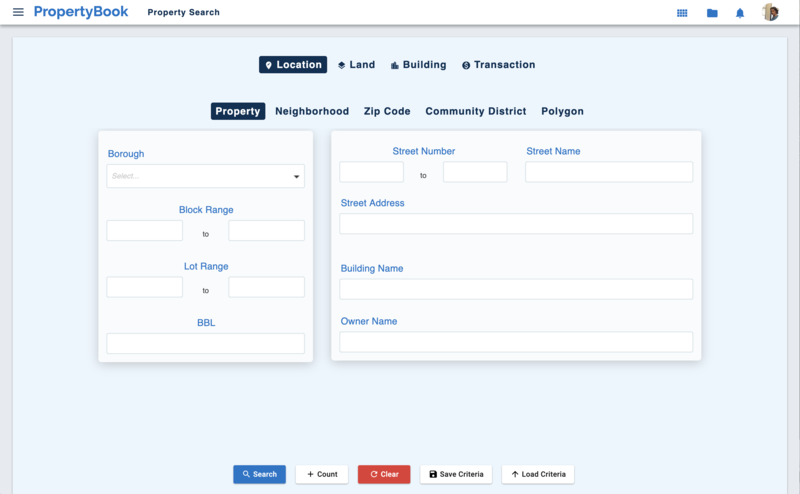 Leverage the power of PropertyBook to identify target properties that meet your criteria. 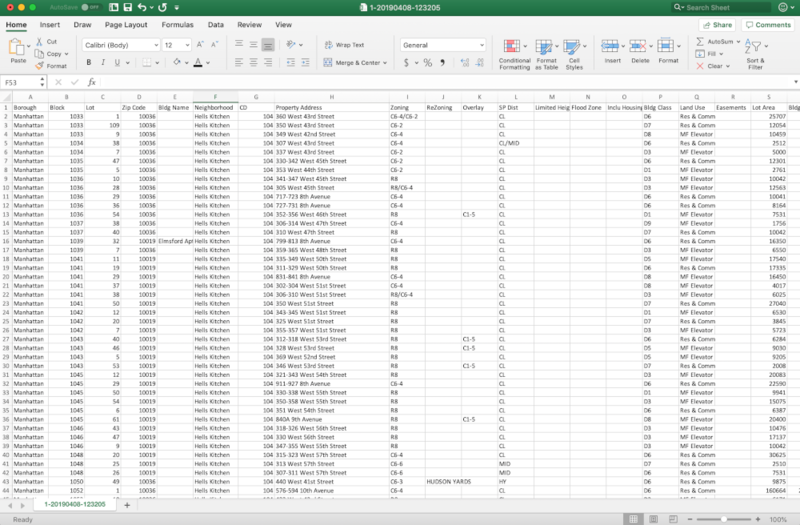 Filter results by geo, land, building and transactional datapoints. 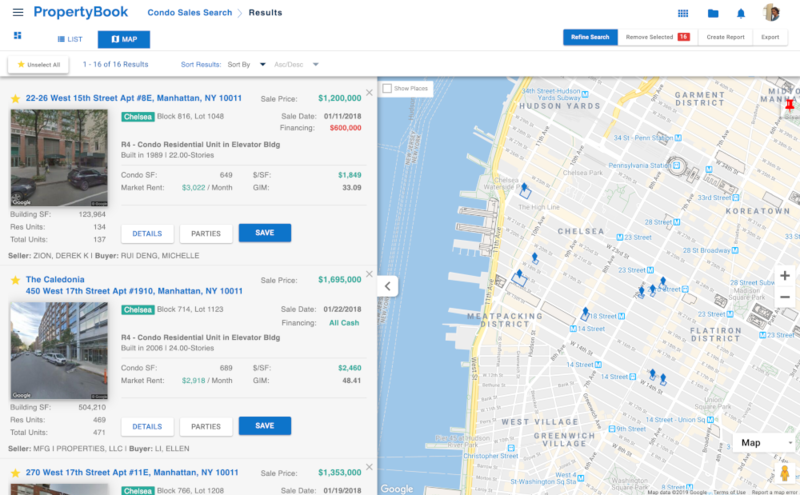 PropertyBook is the Authority in New York City real estate data. Leverage our data to reach your potential. Research relevant property activity in any New York City market area and demonstrate your expertise. 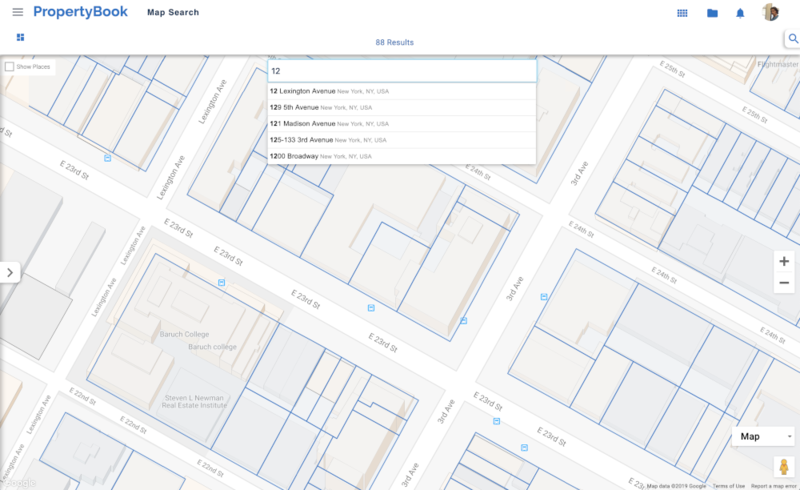 PropertyBook provides the best data available to underwrite acquistions in New York City. 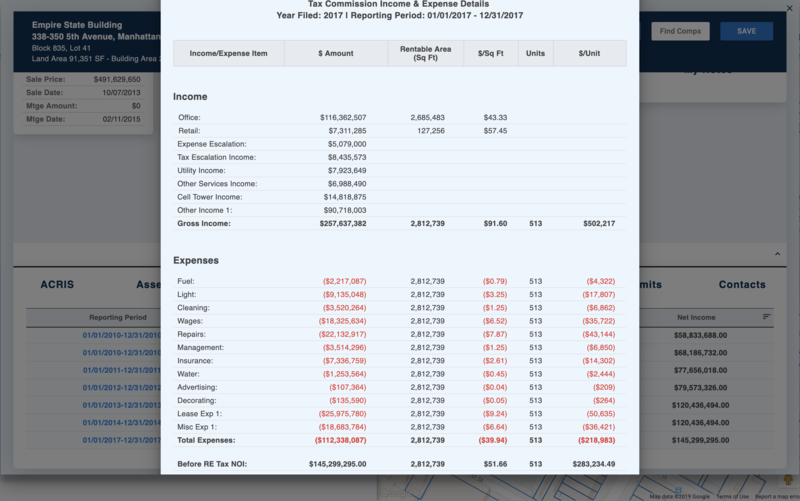 Use PropertyBook's data to make better acquisitions that yield superior results.